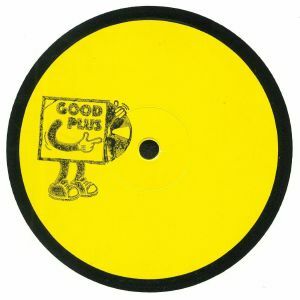 Just in time for your summer of love, Good Plus is back with three tropical disco, boogie, housey and balearic edit. Parisian party starters Les Yeux Orange continue to develop their Good Plus body of work with three more obscure digs. A predominant Afro theme presides throughout as we’re massaged by the kwaito smoothness of “Avidiyo” where synth marimbas ignite instant Balearic feels, Yanga Mbiwaa struts with much more of direct Nigerian disco funk feel with its big sing-along chorus and strong sense of drive. Finally “Autoradio” provides a more contemporary almost Italo-like take on Afrofunk with some expert trippiness buried deep in the synths and arrangement.